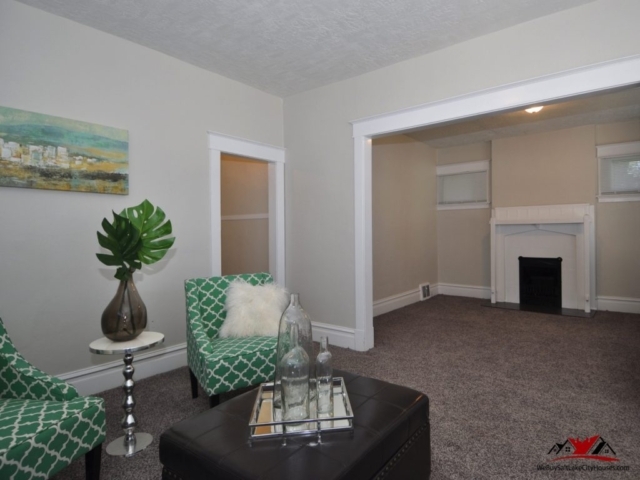 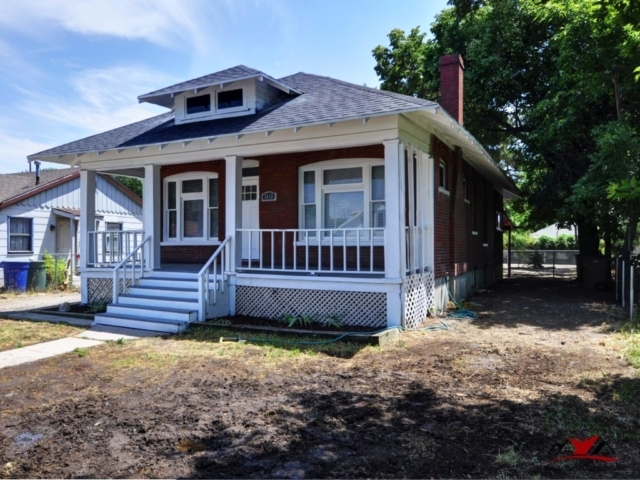 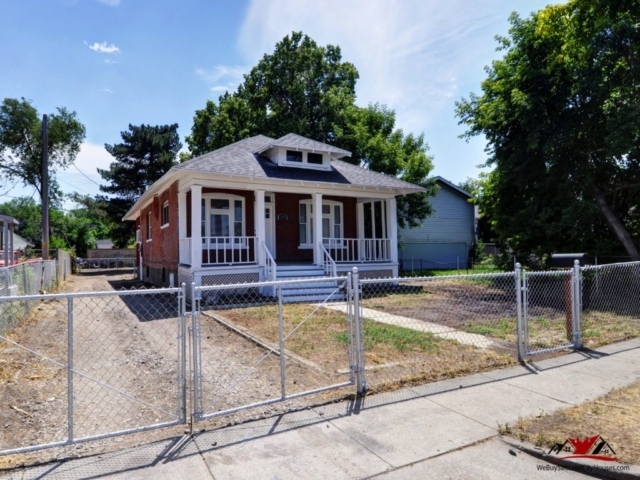 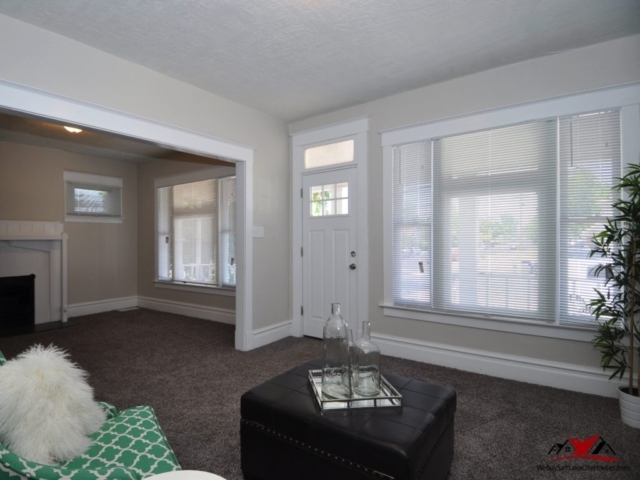 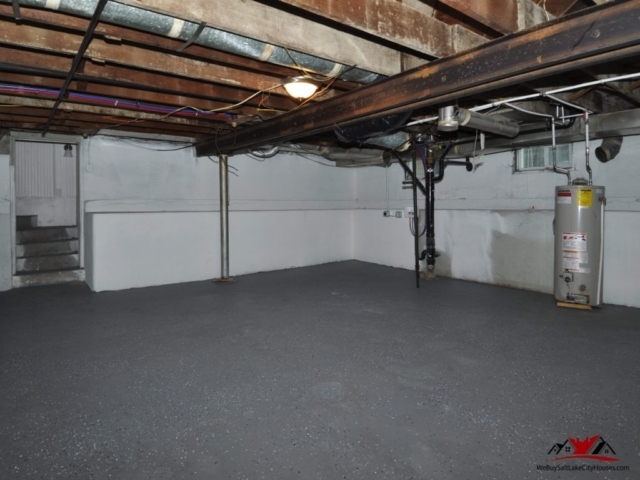 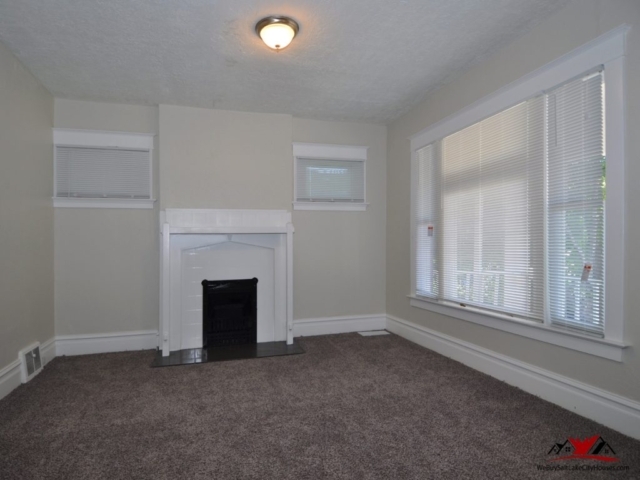 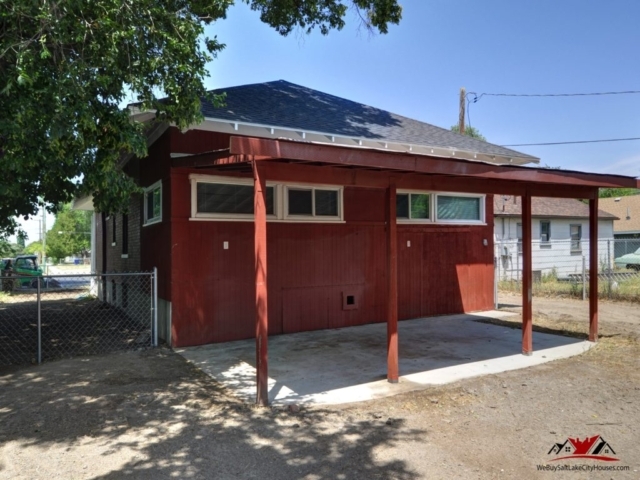 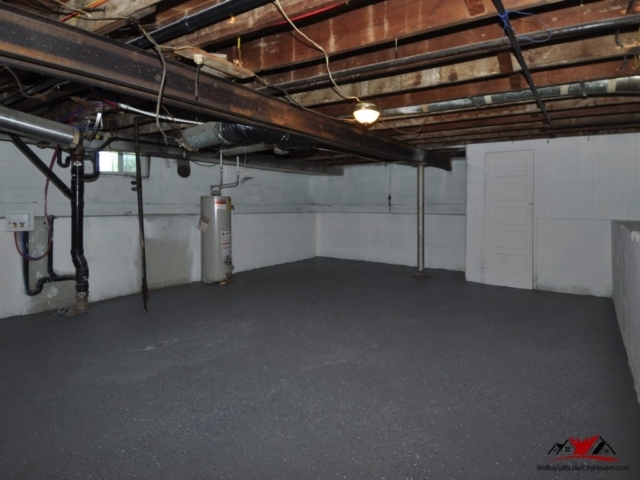 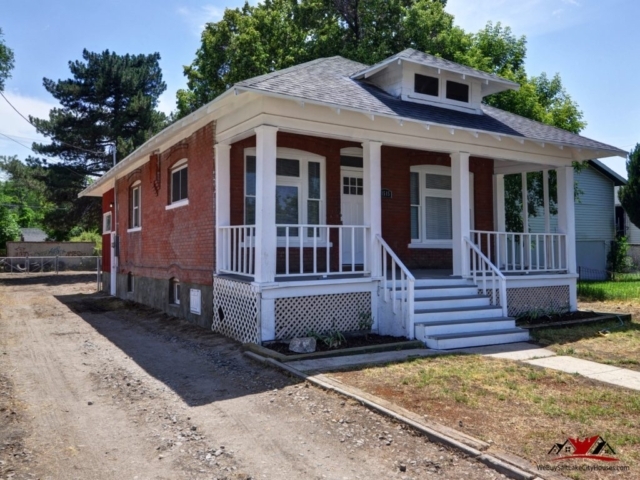 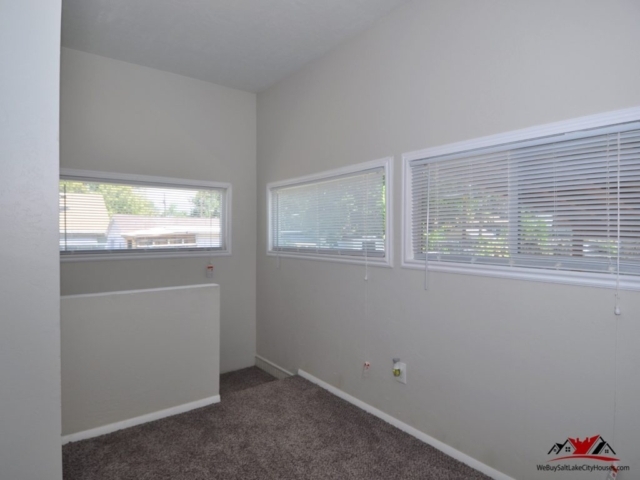 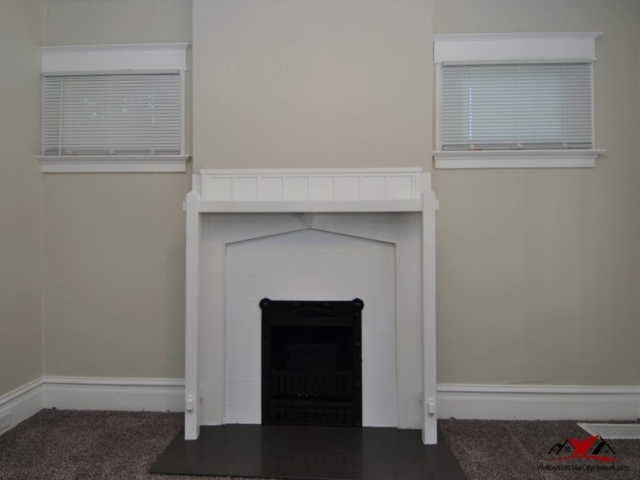 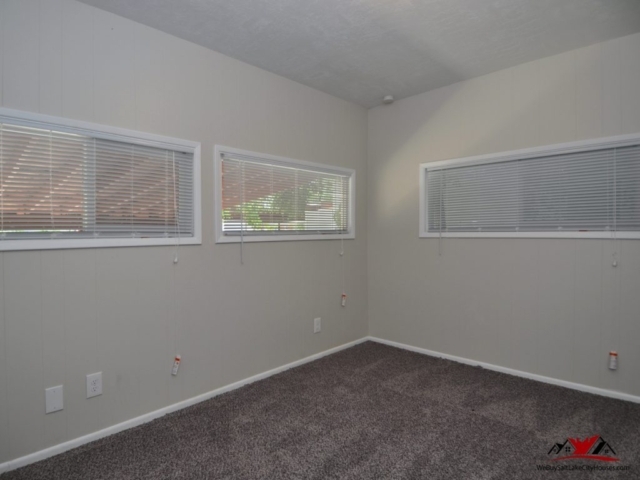 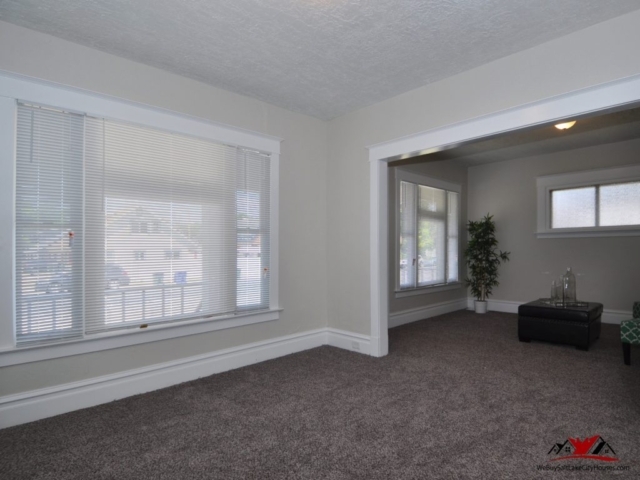 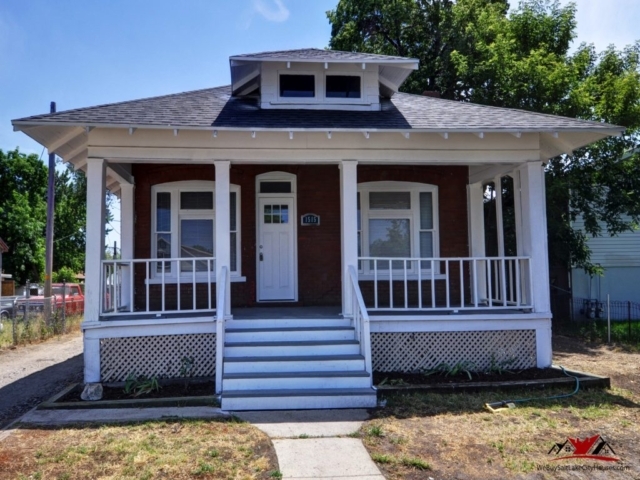 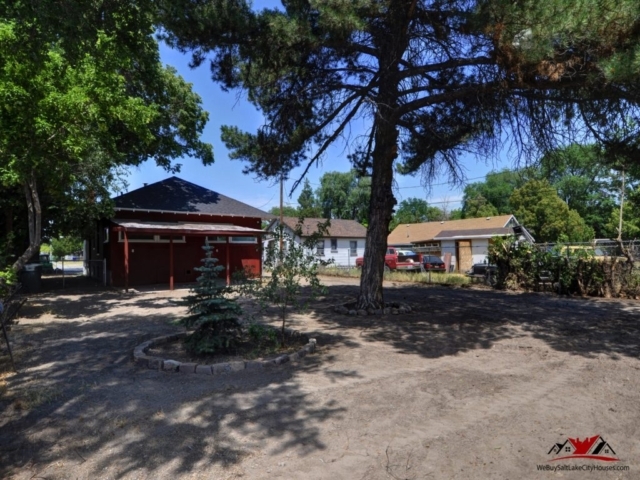 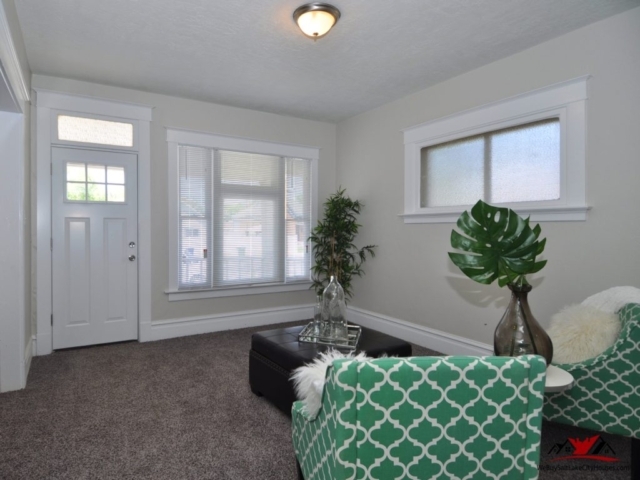 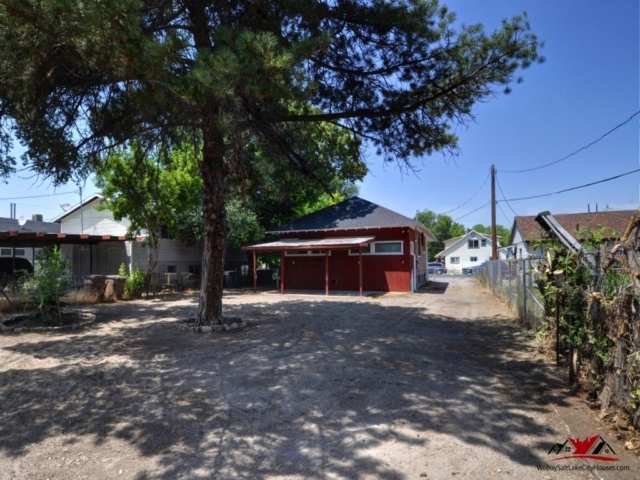 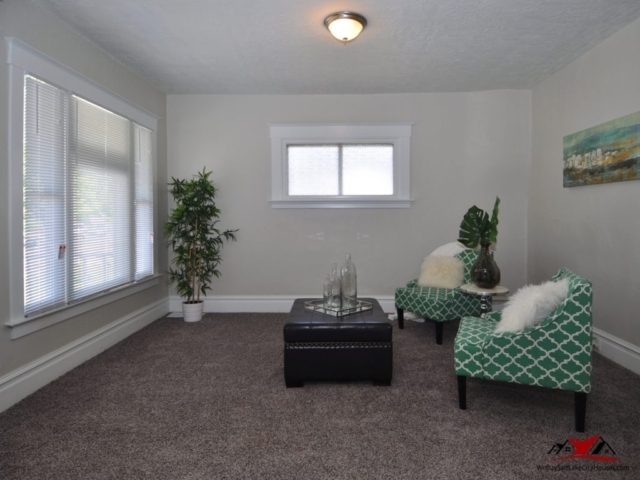 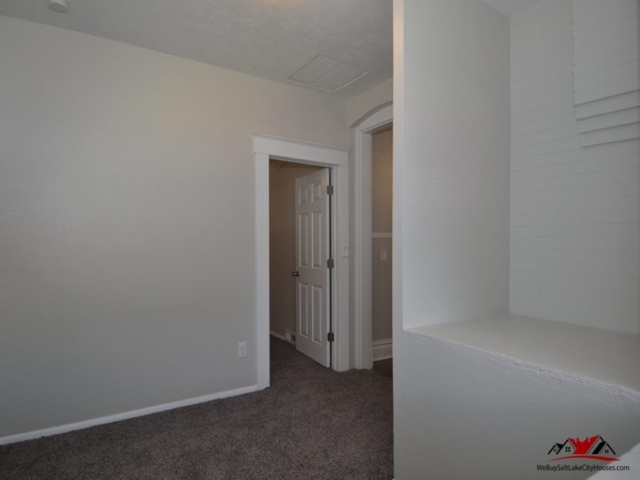 Located in the heart of Salt Lake City this 2 bedroom 1.5 Bathroom bungalow was in need of repair. 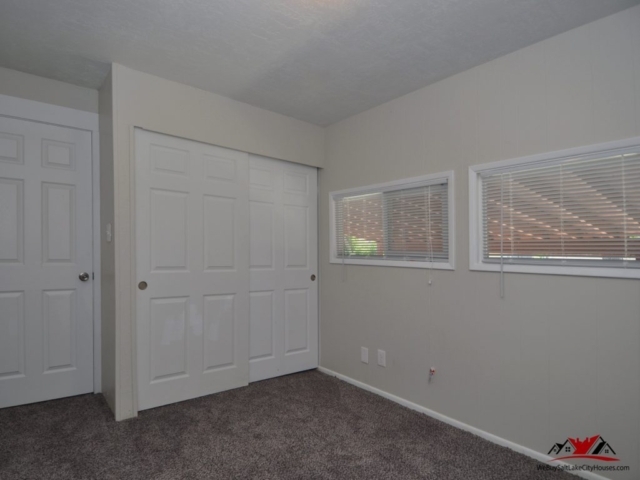 The property was used by the previous owners as a rental for several years. 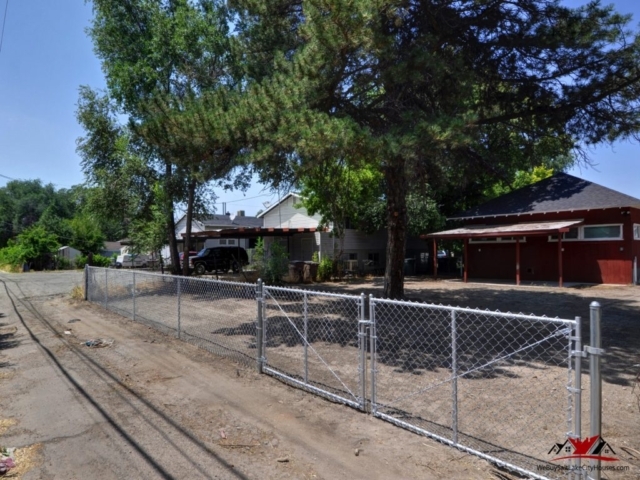 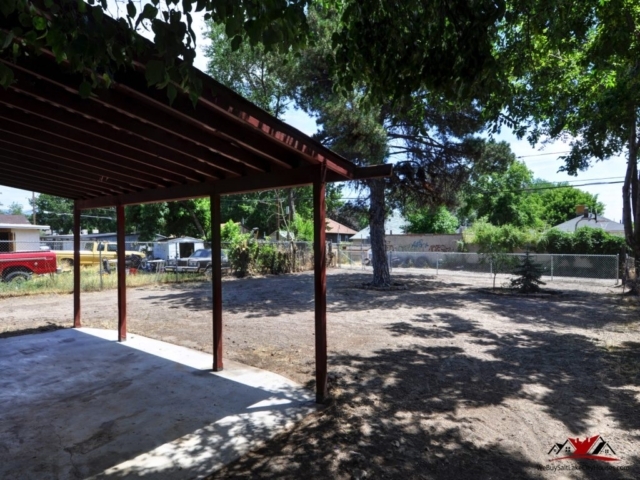 At the time of purchase we were able to give the seller a fair cash offer and close the property in less than 10 days. 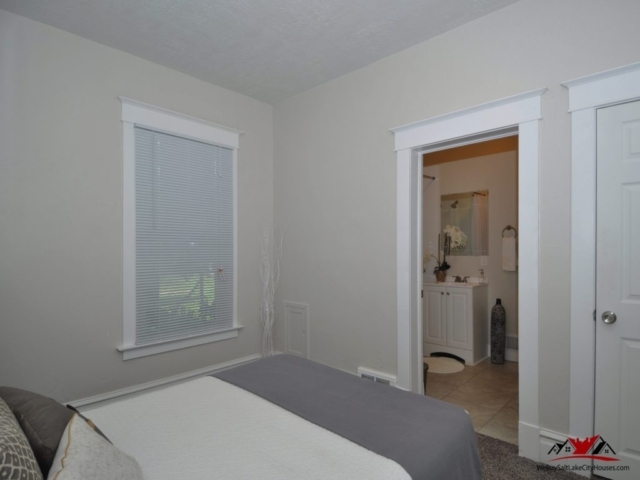 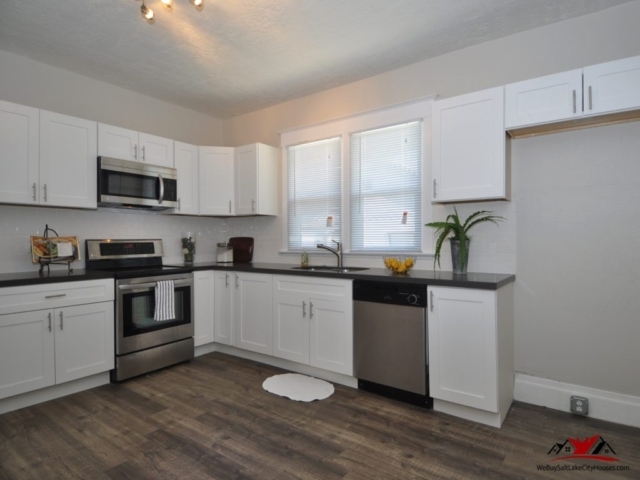 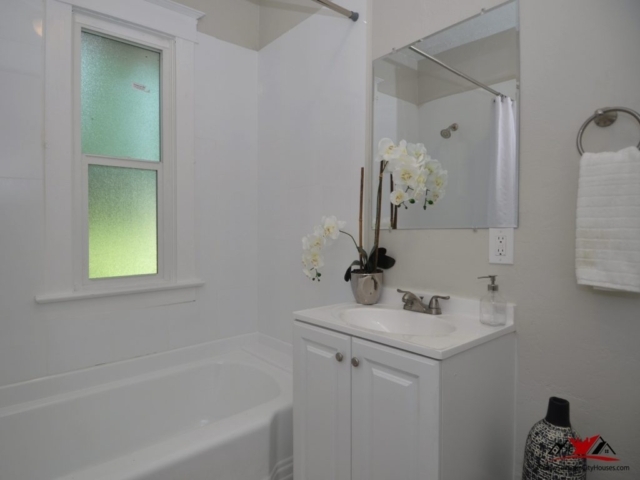 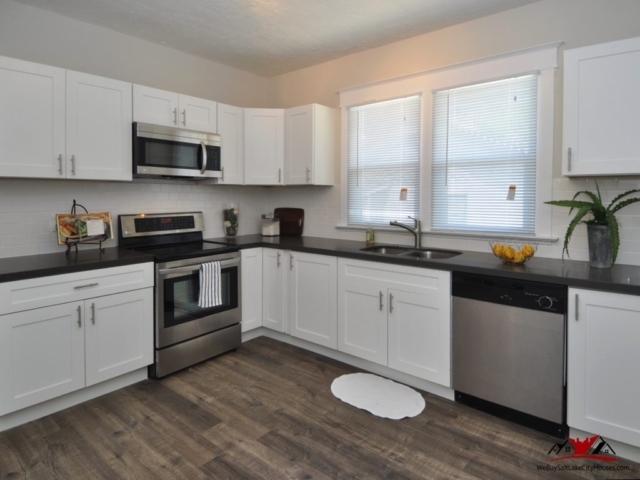 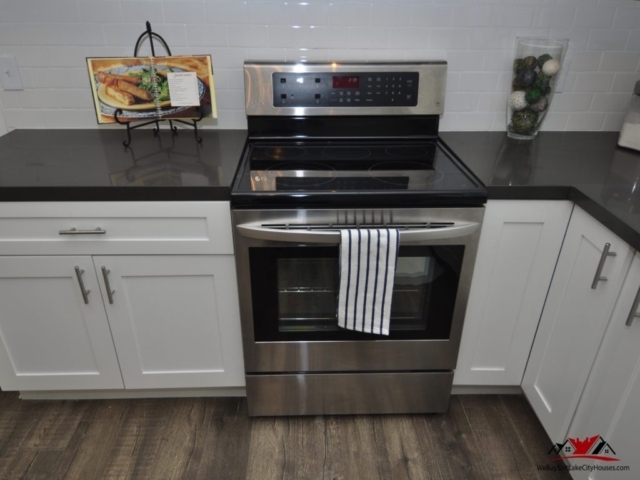 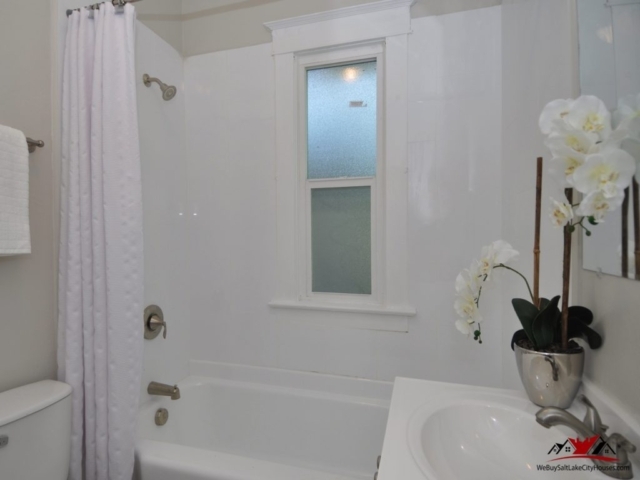 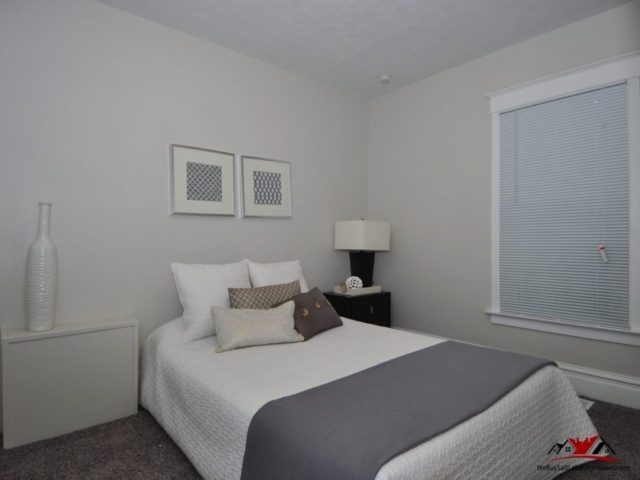 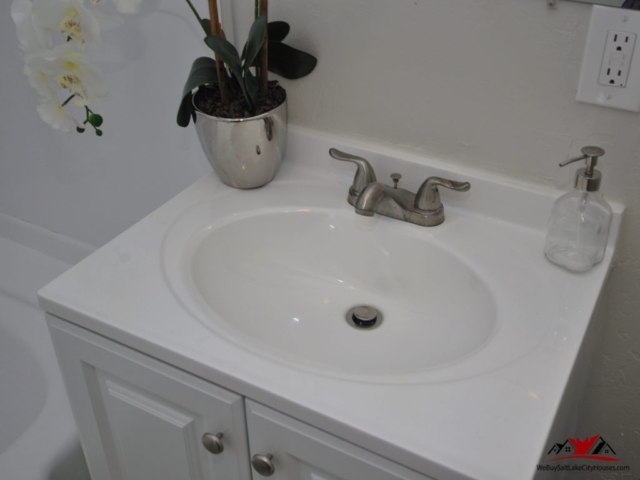 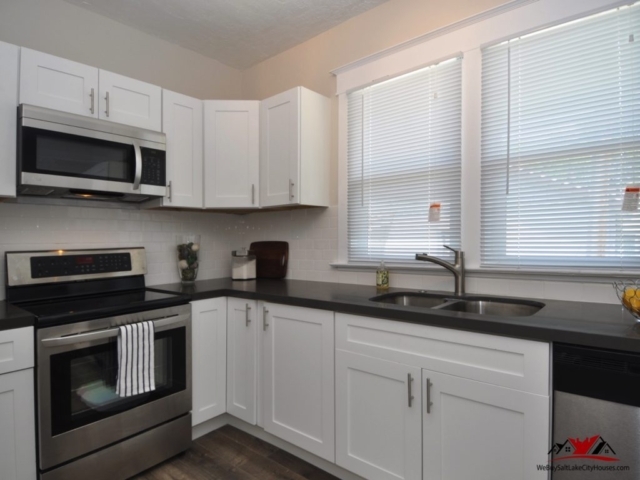 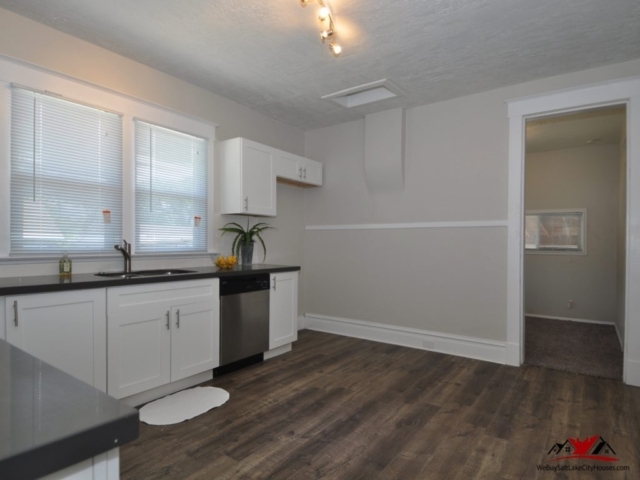 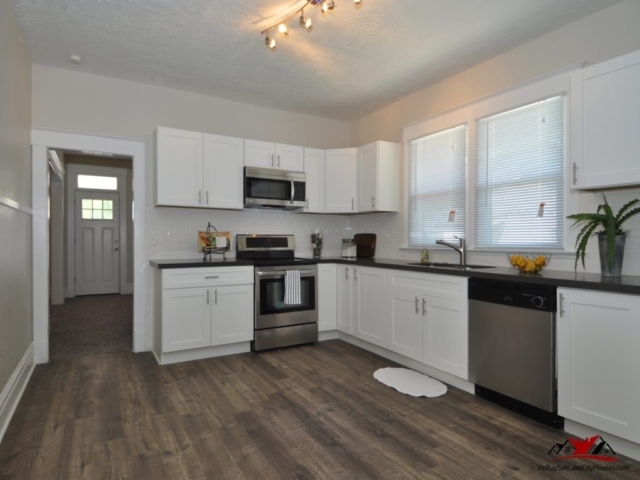 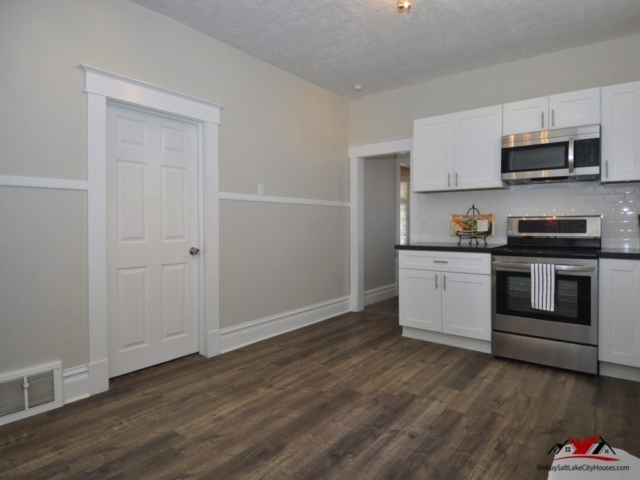 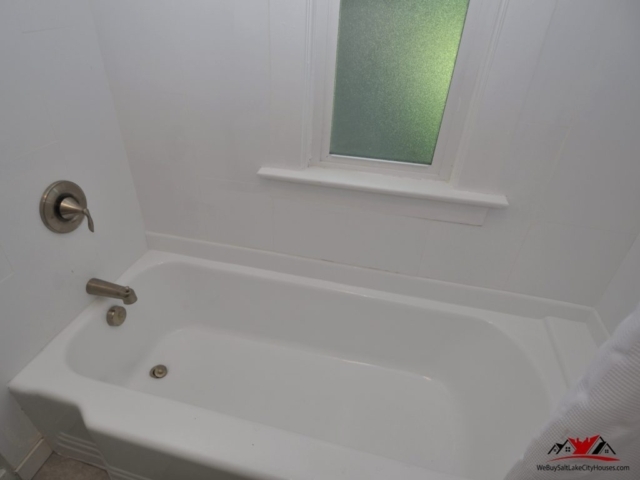 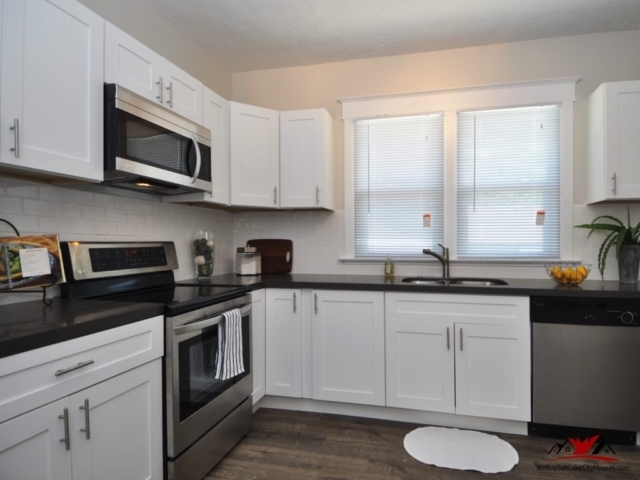 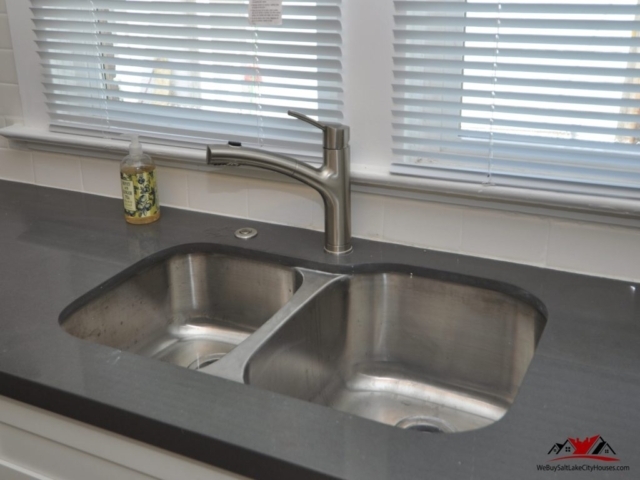 The home now is completely remodeled with designer upgrades including a brand new kitchen, bathroom,carpet and paint.